Lizzy Cummings: Positive leader with a unique outlook on life. 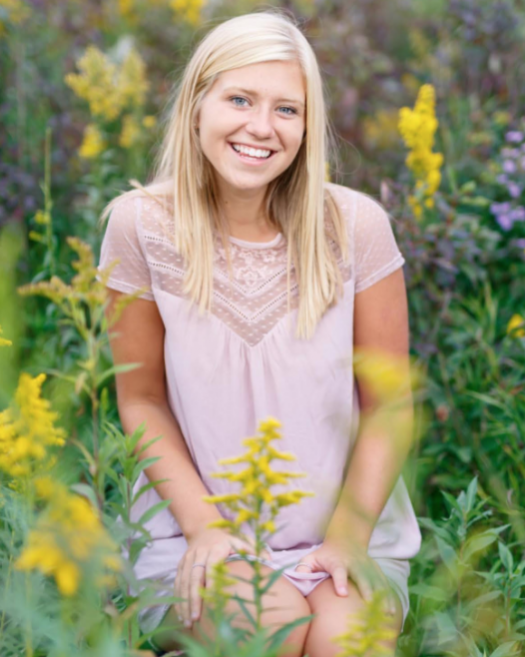 Lizzy Cummings, a junior at Burnsville High School, was born to be a positive leader. She dedicates herself to our school’s environment and academics. By speaking with her about almost everything under the sun, I learned about a person with an impressive amount of drive and an even more unique outlook on life. ¨I had to learn from a young age that being negative won’t get you anywhere, so why not try and be positive even in the worst situations.¨ Cummings said. She loves all of her teachers this year, with Scherrer as her favorite due to his humorous and helpful nature. Of course, her contentment in the English classroom has everything to do with her love of literature. Cummings always has a book within reach, whether she’s at lunch, in class or on vacation. However, when she’s not reading in her free time, one can find her playing any of the sports she favors most, such as basketball and badminton. Congratulations to Lizzy Cummings for being our student spotlight!